Growth corridors are regions where natural resource-based industries, such as agriculture and mining, are being developed to boost economic growth. 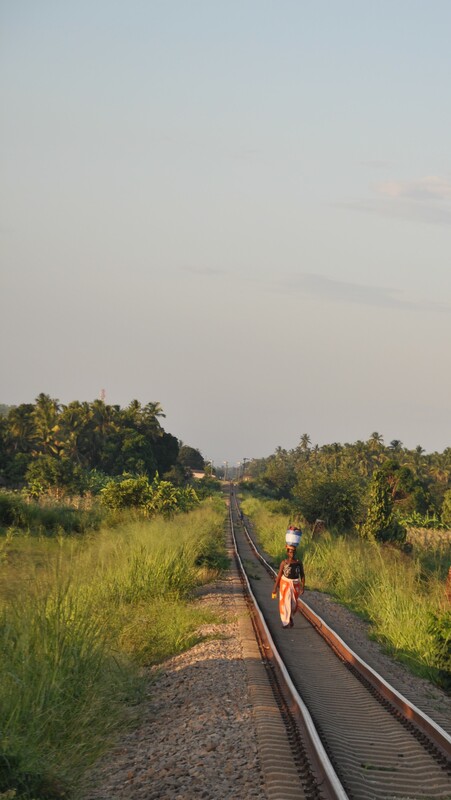 SUSTAIN (Sustainability and Inclusion Strategy for Growth Corridors), an IUCN-led initiative, aims to shape the investment and design of these corridors so that they are environmentally and socially sustainable. Located in a vast floodplain, Tanzania’s Kilombero district hosts wetlands, waterfalls and iconic wildlife species, such as elephant, hippo, antelope and lion. The mountain rainforests are a vital water source for the surrounding area and its economy. As part of SUSTAIN, the African Wildlife Foundation (AWF) is working with one of Tanzania’s biggest rice producers, valley farmers and mountain villages in Kilombero to increase agricultural productivity while conserving forests, water sources and wildlife at a coordinated landscape level. A pillar of the programme is a payment for ecosystems services (PES) scheme. The population is growing rapidly. Over-exploitation of natural resources threatens natural ecosystems, such as the Kilombero Nature Reserve and the Ruipa wildlife corridor. People rely heavily on agriculture, mainly rice and cocoa. Economic dependence and lack of management knowledge lead to high losses during harvest and processing, resulting in lower incomes. Poor yields make land expansion necessary to increase production, which severs wildlife corridors, degrades forests, and encroaches on waterways. Where farming encroaches on wildlife corridors there is increased human-wildlife conflict. It takes time to align interests of farmers, pastoralists, business and government. Each group has its own perspective, time scale and way of working. Communication and creating space for dialogue are critical to form a shared vision. Applying global standards such as on ecosystem valuation can be complex and requires specialist knowledge not always easy to find in a timely manner. Farmers, forest communities, Kilombero Plantations Limited (KPL) and other businesses, wildlife. A need for continual monitoring and evaluation, adaptive management, transparency and accountability underlie and link these building blocks, which, together, create an inclusive landscape approach to sustainable agriculture. Having access to new markets and higher revenues are strong motivations for farmers to conserve habitat and natural resources. Adequate documentation and regular checks are necessary to ensure that nature conservation is integrated into day-to-day farming practices. Ultimately, trust and accountability are essential for the PES scheme to be effective. Once farmers prove they are improving conservation practices, they can be given training and other support in improving productivity using environmentally compatible measures. 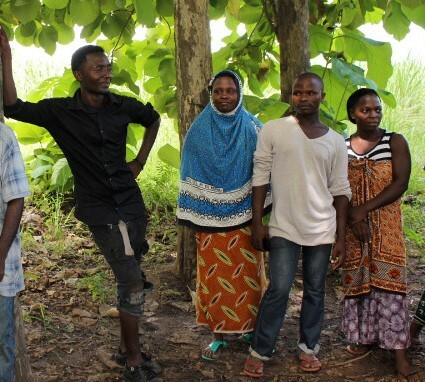 AWF and partners are jointly learning and sharing their best practices from Kilombero across the Southern Agricultural Growth Corridor of Tanzania (SAGCOT) and beyond. Restoration of degraded land and water sources, particularly in farm areas between Kilombero and Udzungwa Scarp Nature Forest Reserves. Formation of water user associations that empower communities to have control over local water resources management. Successful restoration of the Mchombe river through natural regeneration and tree planting along the river banks by community groups such as village natural resources committees. Increased awareness of and accountability for sound natural resources management. Improved awareness of farmer-wildlife conflict and fewer incidents through introducing measures such as beehive fencing and chilli pepper farming to deter elephants. Development of a model that is proving to be scalable and replicable within the region and beyond. The aim of SAGCOT is to engage 100,000 smallholder farmers in commercial agriculture to provide new jobs in farming, processing and transport and generate US $1.2 billion in revenues. 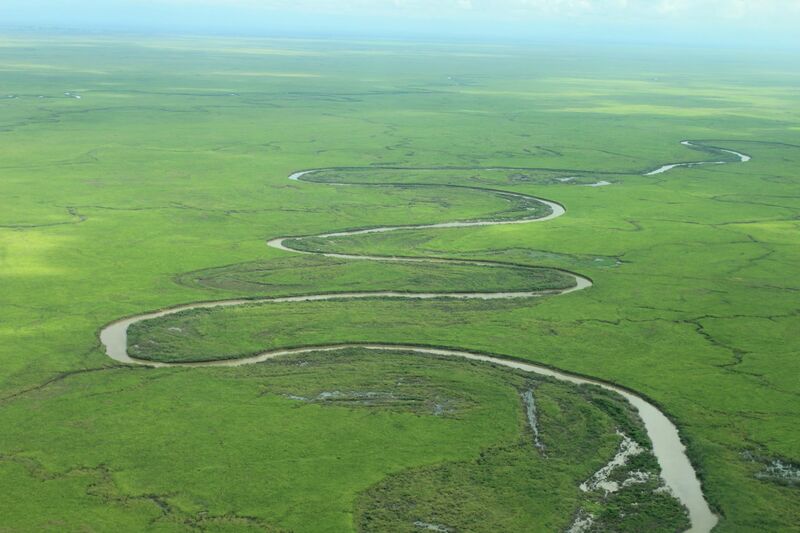 The corridor runs through three landscapes important to conservation and ishome to sizeable elephant populations. AWF is partnering with Kilombero Sugar Company, Tanzania’s largest sugar producer, to provide smallholders in their supply chain with climate-smart agriculture techniques and improved cane varieties in concert with agreements to land and water resource management practices that sustain ecological function and connectivity in the wider landscape. The company is scaling the climate-smart practices through their out-grower scheme, and considers SUSTAIN and AWF as strategic partners in planning current and future investments. Another partnership has established a payment for ecosystem services scheme to support watershed conservation in the Mngeta sub-catchment. 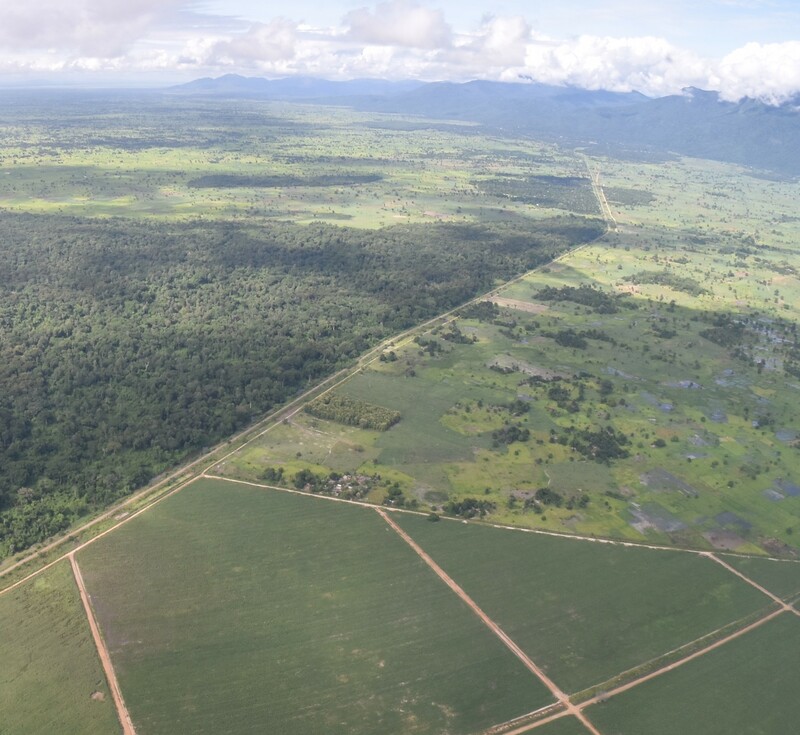 Kilombero Plantations Limited, which needs a healthy watershed for rice farming, pays four communities upstream from its plantations to help restore the degraded catchment. These market-based partnerships have invested US$ 1 million in 40,286 hectares of land under sustainable management and target more than 33,000 beneficiaries. They aim to prove that conservation-friendly agriculture can extend beyond niche products for which consumers willingly pay higher prices. 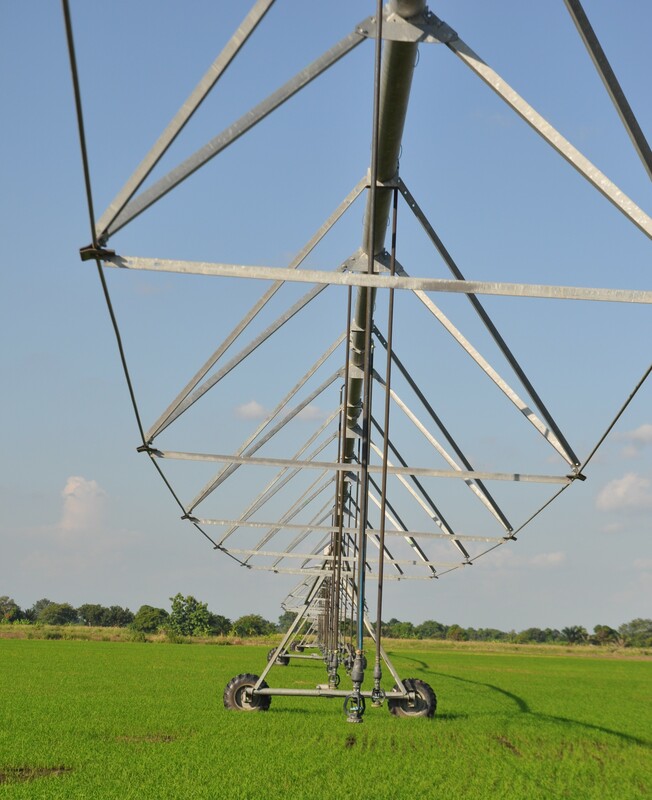 For major crops like rice and sugarcane, companies cannot pass along any additional costs for sustainable practices to their consumers. Yet, ensuring conservation success hinges on scaling up conservation-friendly agriculture to include commodity crop producers – the dominant decision makers over land and resource allocations. Companies see the urgency in protecting ecosystems that underpin agricultural production and are collaborating with communities and technical experts to embed conservation into their products’ value chains – a crucial investment in their own long-term success. These public-private partnerships that conserve land and improve livelihoods are providing a model for delivering inclusive, green growth throughout SAGCOT. This solution is published in the Business engagement and Agriculture and biodiversity portal.